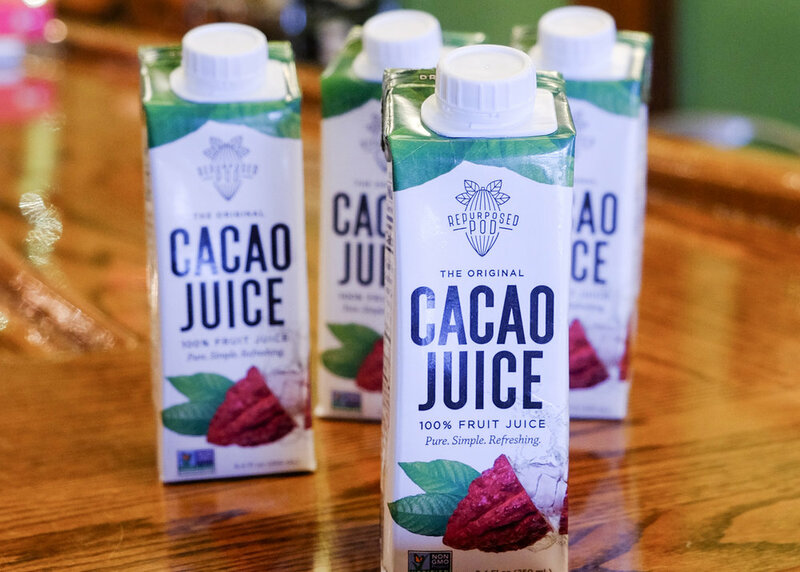 We are now carrying cacao juice from Repurposed Pod! Made from the sweet fruit in the pod, it doesn't taste like chocolate, but it's perfectly sweet and naturally refreshing! Come in and try some today, straight up or in our new cacao juice mimosa made with champagne, cacao juice, and elderflower liqueur!